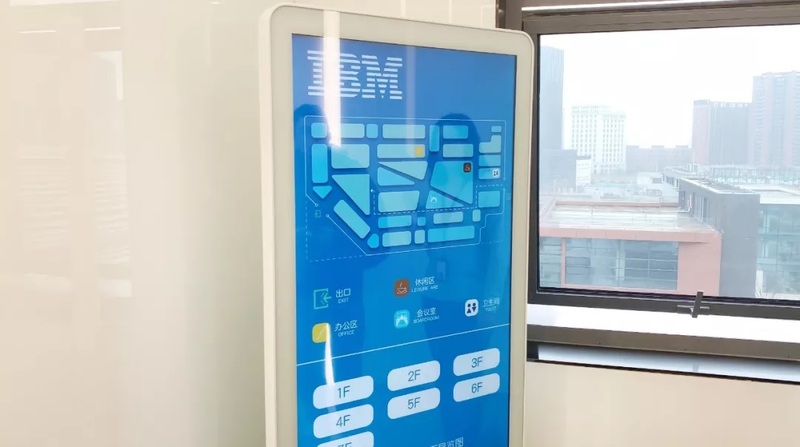 US high-tech firm International Business Machines (IBM) opened its new headquarters including research and development (R&D) centers in Shanghai on Thursday. Located on the "AIsland" of Zhangjiang Science City in Pudong New Area, the new headquarters include the company's China Research Lab, China Systems Lab and China Development Lab. 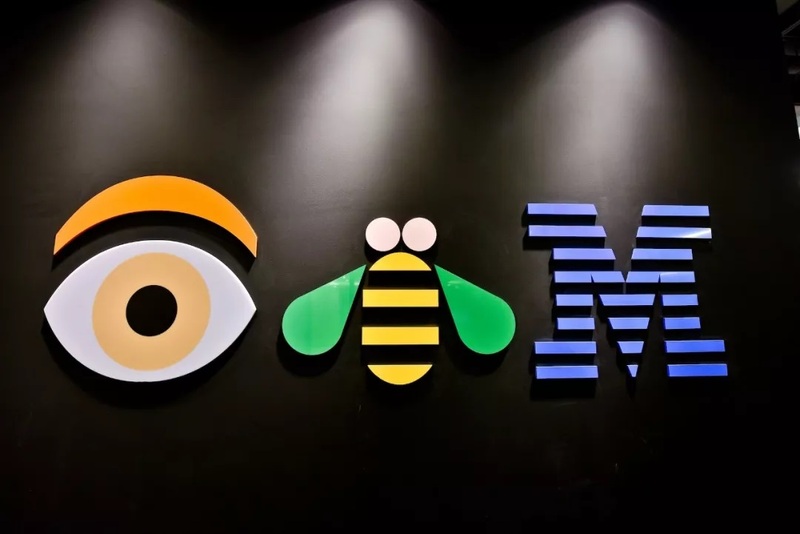 IBM is the first company to settle down on the "AIsland," and China is one of the three countries where the company has settled all the three R&D centers. 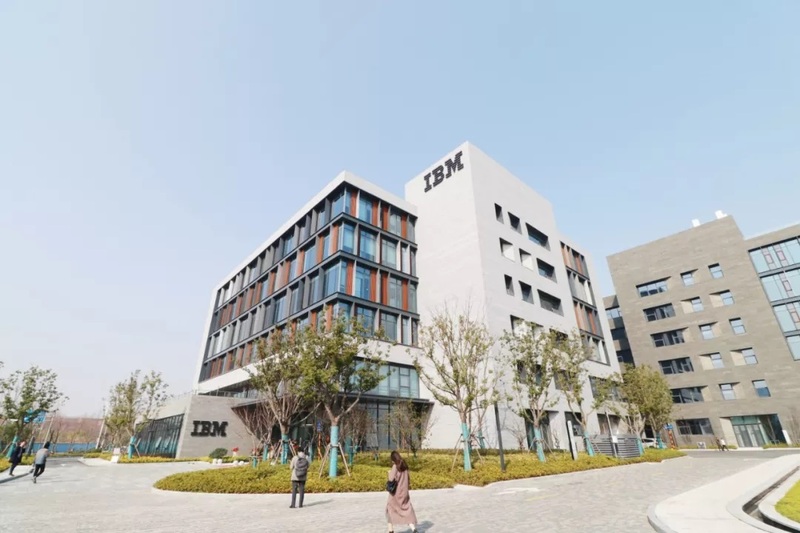 The labs will not only provide customized solutions for the Chinese market but also support the company's global R&D activities, according to Jeff Rhoda, general manager of IBM Greater China Group. "We also look forward to supporting Shanghai in the development of the Yangtze River Delta during a time of digital transformation," said Rhoda. 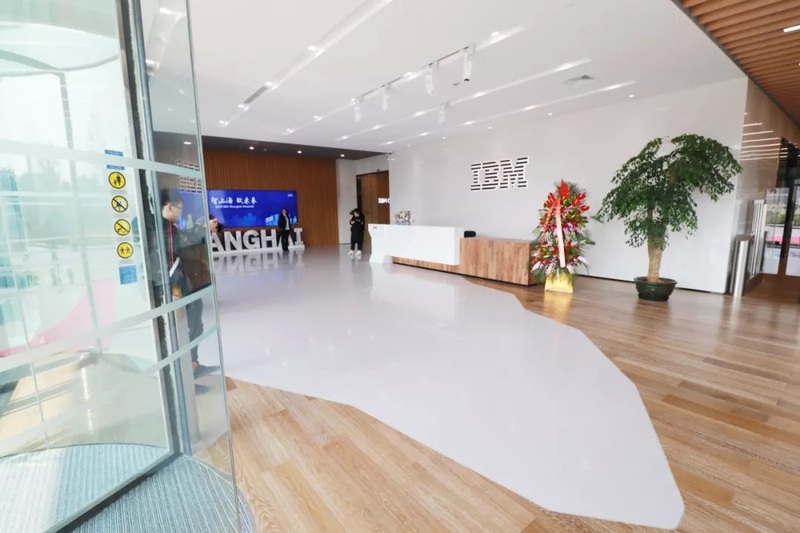 "Everything from our Internet of Things (IoT) solutions, environment management and blockchain to food safety and many other solutions, we all have here in our client center in Shanghai," Rhoda added. Pudong has seen a great development of the artificial intelligence (AI) industry in recent years, with more than 100 AI-related enterprises and organizations settled in the area. Microsoft on Wednesday signed a memorandum to locate its new AI and IoT Insider Lab, the first of its kind in the Asian-Pacific Region, on the "AIsland." The lab is expected to open in April.